Opulent and confidently contemporary - that's the Canary Dining Table by LumiSource. 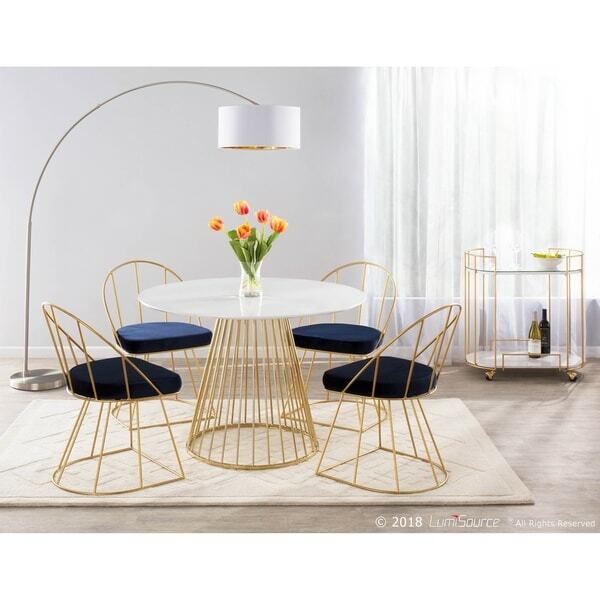 Featuring a captivating cage-like metal base with an elegant top. The Canary Dining Table by Lumisource will definitely add a bold touch of glamour for your seating area. Dimensions 43.5 In. X 43.5 In. X 29.5 In. Completely disaster. 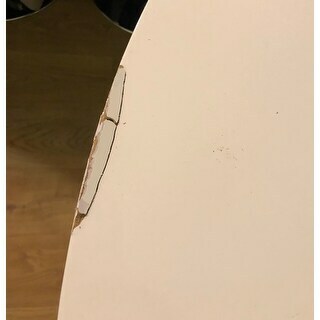 The table top was broken when I opened the box. When I asked for replacement, I was told the item was out of stock.